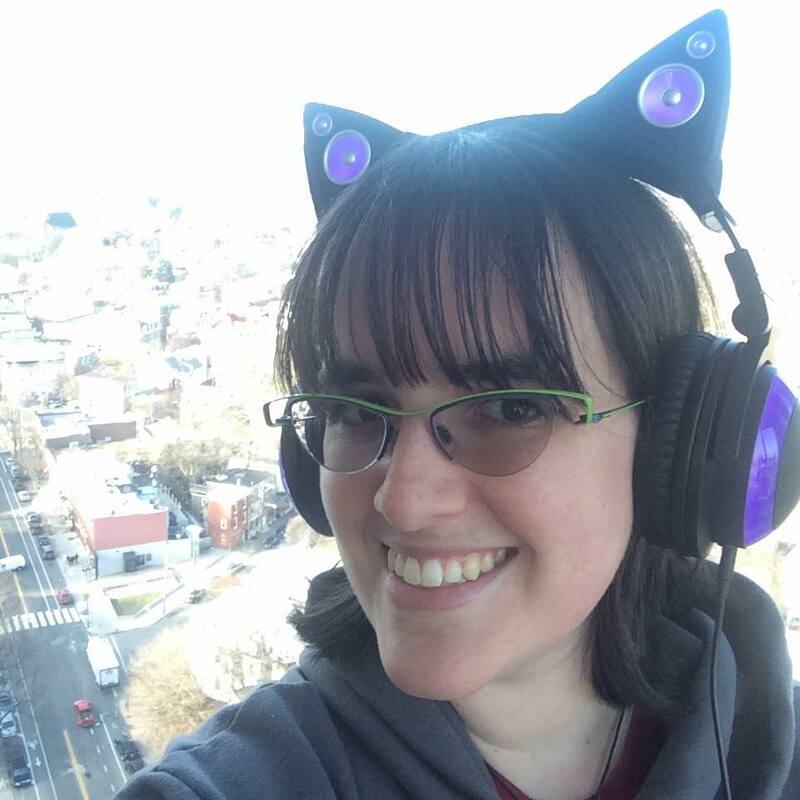 Erica is a graduate student studying digital media and game design at Drexel University with a focus on interactive narrative. She’s always had a love for telling stories and building fantastical worlds. Originally from New York, Erica studied film at Skidmore college and majored in film studies in the hopes of bringing her stories to life on the big screen. But she was drawn to the interactive and immersive nature of video games and the possibilities they held for creative storytelling. We’ve all had a moment in our lives where we wish we had prior information before making a big decision. Instead of making an uninformed choice with an ambiguous outcome, you would already know the best option. Or perhaps you could simply rewind the clock and have another chance at giving yourself an improved conclusion. For her thesis, Erica Kleinman is examining how the phenomenon known as metagaming works in narrative video games. Erica is studying the adaptation of metagaming practices within the interactive narrative genre in interactive story game design. Specifically, how metagaming practices within the genre have given rise to a mechanic that allows players to go back and remake choices after experiencing the outcomes. For the past year, she has been analyzing popular games that feature this mechanic, including Life is Strange and Zero Escape: Virtue’s Last Reward in order to develop a formal vocabulary and framework for metagaming and metagaming mechanics within the genre of interactive storytelling. 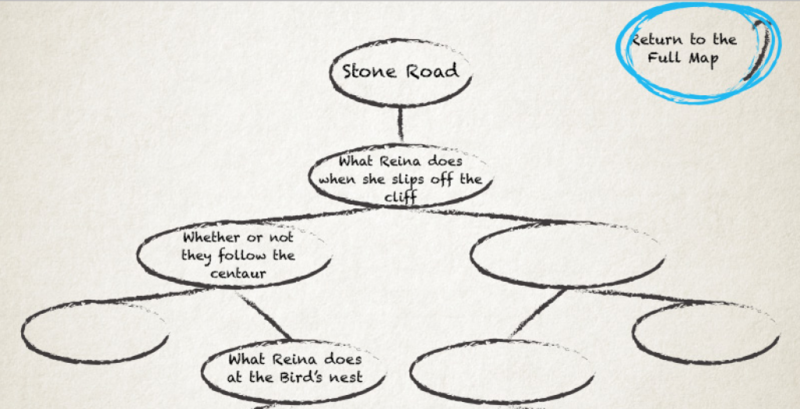 From her research, she will then use the vocabulary and framework that to inform the design of an interactive story that will be used in a study to gather empirical data on the player’s experience. Erica’s end goal is to provide designers in the industry with a formal vocabulary, framework and understanding of how metagaming and metagaming based mechanics work within the interactive storytelling genre along with empirical data supporting it. Additionally, Erica was one of the designers behind the game Matsya, which was featured at CHI PLAY 2015 in London. You can find the conference proceeding for Matsya here.